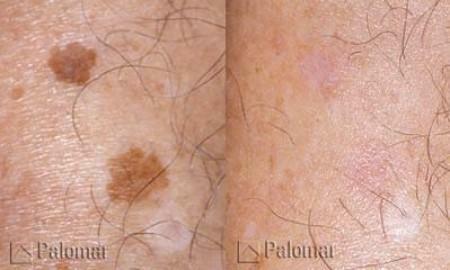 As we age, brown and red spots, broken capillaries, and pigmented lesions combine to create a blotchy, uneven skin tone. 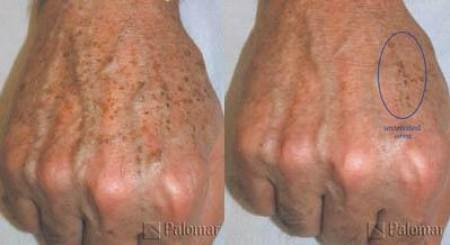 Palomar® Intense Pulsed Light (IPL) treatments rejuvenate the skin, evening tone and texture with minimal downtime. For many people, looking great is a simple matter of a skin rejuvenation treatment for pigment and vessel clearance to reveal clearer, more attractive skin. Remedy offers a treatment for pigment and vessel clearance that’s fast, easy and well-tolerated. We use the finest technology for our IPL procedures. 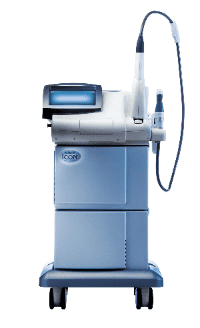 The Palomar Icon Aesthetic System and Nordlys Ellipse strategically clears vascular and pigmented lesions and is the perfect choice for vein removal, rosacea, telangiectasias, hemangiomas, sun damage, dyschromia, melasma, poikiloderma, and angiomas on the face and other body areas. You will appreciate the more comfortable procedures with excellent outcomes and less downtime compared to alternative technology. Our medical team is among the most experienced in the country. Laqueta Gajewski, R.N. (pictured below) has trained physicians and their teams from Seattle to San Diego to Hawaii. 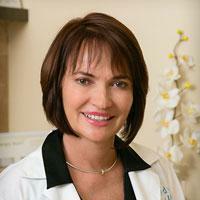 She is a highly sought after expert with this laser technology. Her experience and expertise are second-to-none.